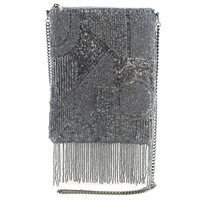 The Tilda Clutch by From St Xavier is featured in a hand beaded Art Deco motif. The FSX design is simply stunning and will pair with everything from your daytime jeans and tee, to after work cocktail hour to to an evening party. 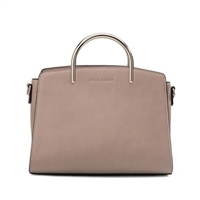 The Melie Bianco Eileen vegan leather satchel shoulder bag is an ideal choice for everyday. 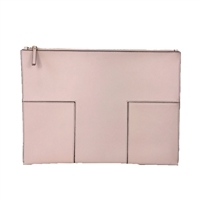 The neutral hue goes with everything and the structured shape shows your smart style. 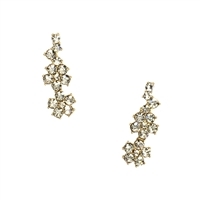 These pretty glass crystal stone ear pins earrings add hint of glint and lightness. 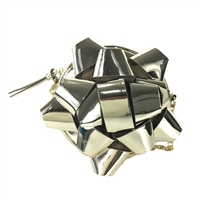 Crawler style climbs up your lobes adding just enough shimmer and shine sure to get noticed. 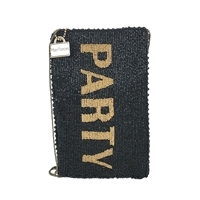 By Kate Spade. 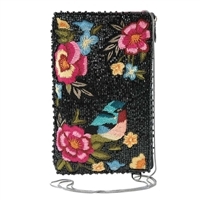 The Mary Frances Night Garden phone crossbody features an pretty embroidered garden complete with a little bird to keep you company. 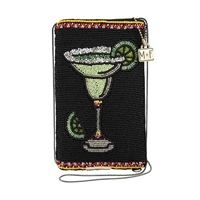 Fits your keys, cards, lipstick and iPhone Standard and Plus sized models and similar sized phones. 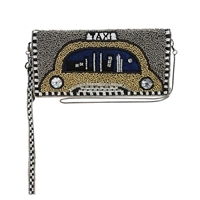 The perfect anytime accessory. 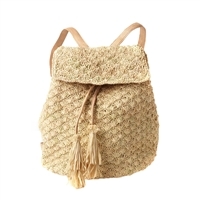 The Zadie has a handwoven shell design that is a real standout and day backpacks are a great hands free way to tote your belongs on your summertime activities. 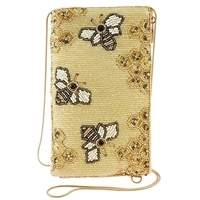 By Mar Y Sol Handcrafted sustainable accessories from the island of Madagascar. 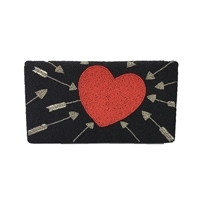 Head out in chic street style with the Kate Spade Gia Clutch. 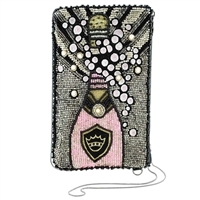 Featured in a mixed media fabrication, oversized beaded tassel & front Downtown lettering embellished with glass pearls it is city girls a must have. 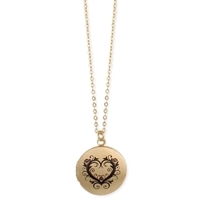 Part of the On Purpose Collection made in Rwanda. 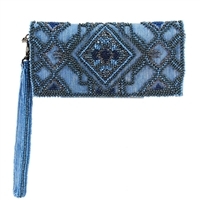 Intricate beadwork and a geometric floral pattern give this From St Xavier Flora II clutch an elegant appeal. 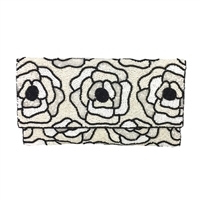 The black and white design is simply stunning and will pair with everything from a daytime maxi, to after work cocktail hour to to a rehearsal dinner evening party. A study in luxurious minimalism. 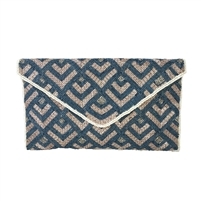 Unlined leather gives the Tory Burch Block-T Large Pouch a raw meets refined feel. 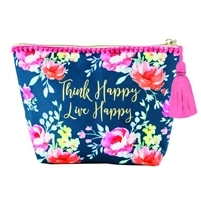 This versatile multi use pouch can be carried as a clutch, corral smaller pouches from the Block-T collection for easy travel or use as a case to tote paperwork or your electronics. 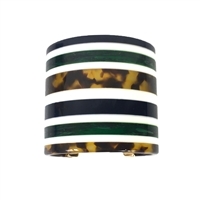 The Kate Spade Lady Marmalade set features an elegant simulated pearl bracelet and brilliant stud earrings radiate subtle glamour. 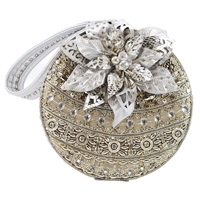 Presented in a box perfect for gifting. Simply Versatile 3 in 1! 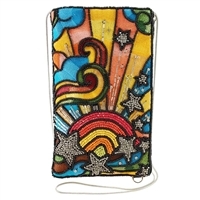 The Melie Bianco Vegan Leather Diana features a unique design that offers an abundance of options. 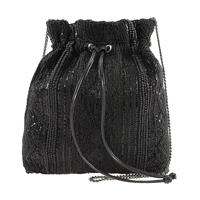 The convertible top handle tote includes a large zip pouch that can be attached to the tote interior to make a center zip compartment or attach the strap to the pouch and use as a crossbody bag. 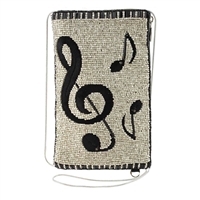 Small zip coin purse also included. Pretty in punk. These hoop earrings from Kate Spade light up the room collection are composed of graduated balls for just the right amount of edge. 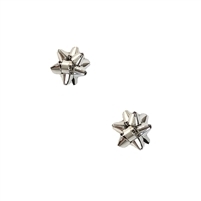 How fun are these festive gift Bourgeois bow studs by Kate Spade. 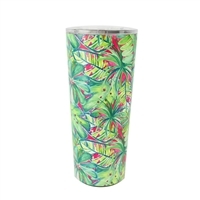 Perfect for the holiday's and all year long! 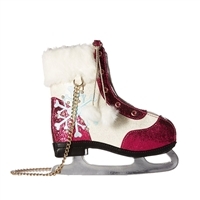 Presented in a box perfect for gifting. 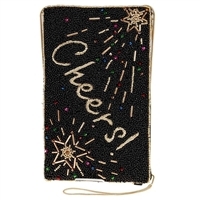 Keep warm and cozy this winter with this fleece blanket and fuzzy sock gift set. Perfect for lounging around on your next Netflix binge. Shaken not stirred. 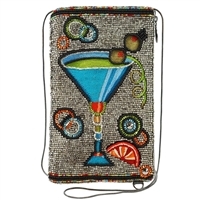 The Mary Frances Martini coin purse features a fully beaded design with front martini graphic. 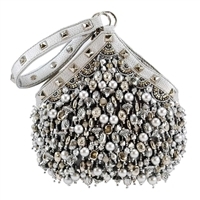 Features a key ring and hook attachment so you can easily wear it on all your handbags. 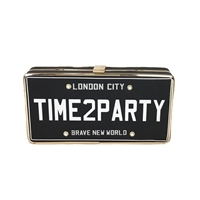 Get ready to party in top notch style with this fun license plate clutch. 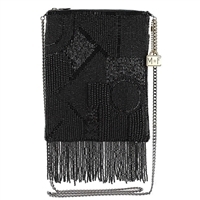 Curated for the Fashion Culture Collection at The Bagtique. 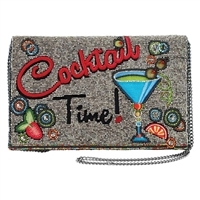 Add some fun glamour to your after work happy hour with Cocktail Time Phone Crossbody Bag from Mary Frances. 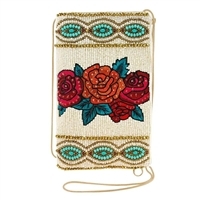 This beaded crossbody provides just enough space for your phone, keys, cards and some cash. Fits iPhone Standard and Plus sized models and similar sized phones. 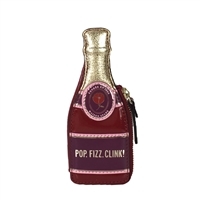 We love a good toast (and a good bit of bubbly, too) so its no surprise that KSNY dreamed up this champagne bottle shaped coin purse printed with 'pop fizz clink' at the front, its the perfect addition to your handbag. 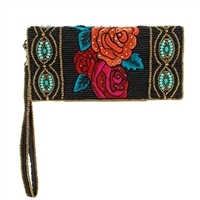 The Betsey Johnson Wristlet is perfect for people on-the-go who want to pack lightly! 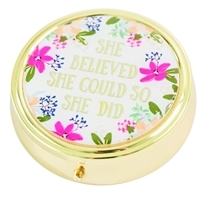 Can double as a travel cosmetic case too. 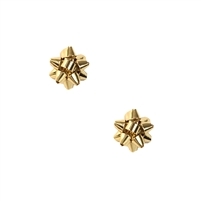 How fun are these festive gift bow studs. 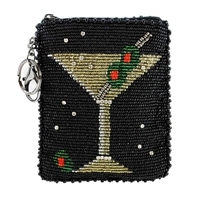 Perfect for the holiday's and all year long! 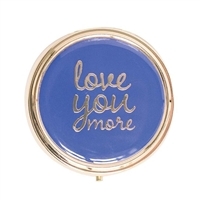 Forget the sleeve—wear your heart on your lobes with these lovely stud earrings. Presented on a themed card perfect for gifting.